Longtime subscriber Susanne Luchetti recently let me know that the biggest challenge she faces is motivating people to embrace nutrition and exercise changes for life versus the short term. She explained that she only sees people truly embrace change after they get a health scare or someone close to them dies young. She's not alone. And I want to help. 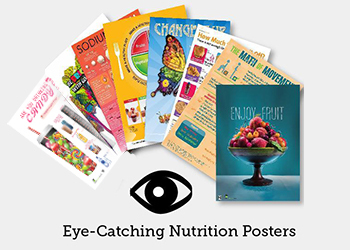 The first thing I did was dive into the information available in the National Weight Control Registry (NWCR). 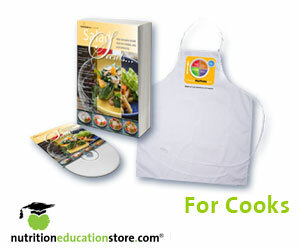 This is one of the largest explorations of successful long-term weight management. 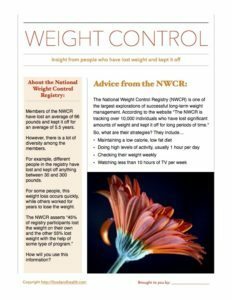 According to the website "The NWCR is tracking over 10,000 individuals who have lost significant amounts of weight and kept it off for long periods of time." I personally was inspired by all the amazing Success Stories featured on the site. 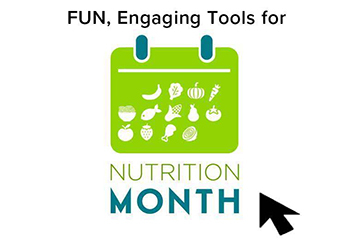 This resource can be great for people who are trying to improve their health and manage their weight because there is so much data and support available on the NWCR. 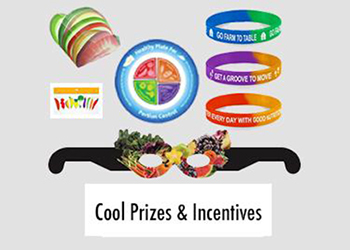 And for fun motivation reminders, don't miss Audience Motivation and Prizes! 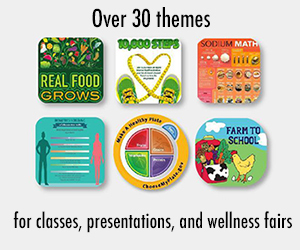 And for another collection of useful resources for nutrition and health educators, don't miss the members-only post Diabetes Resources! 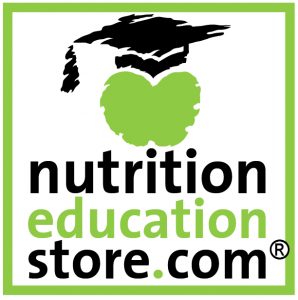 Last but not least, don't miss these great motivation resources from the Nutrition Education Store!